Continuing our coaches podcast series, Black College Nines discusses HBCU baseball with Alcorn State University head coach Brett Richardson. This episode kicks off by discussing Richardson entering his fourth season at Alcorn after spending time as a player, assistant coach and interim head coach at Florida A&M University. 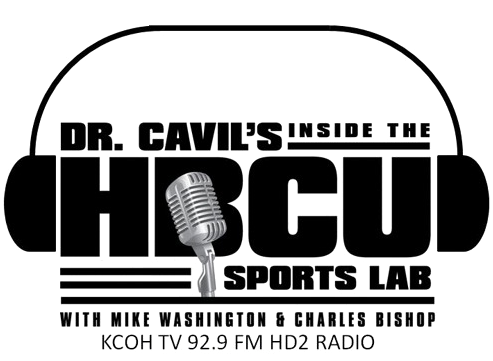 Among the topics discussed on this episode are his playing and coaching days at FAMU, playing collegiate baseball and coaching, the MEAC vs. SWAC and the struggles HBCU baseball programs have. 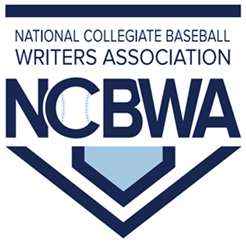 Also discussed are Division I hitting, why major league ball players swing at pitches outside the strike zone and the building process at Alcorn.